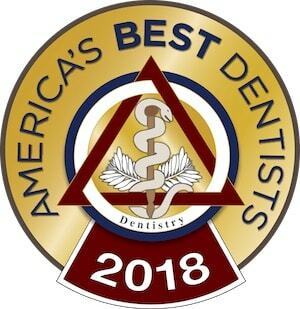 Sedation dentistry is a technique for helping people with dental anxiety or other problems that prevent them from getting necessary dental care or cosmetic dentistry treatments they desire. Sometimes people use the phrase “sleep dentistry” to refer to sedation dentistry, but it’s a bit of a misnomer, since you are never really asleep. You remain conscious and can answer questions and respond to requests, but your awareness will be dimmed and your memory of your appointment will be blurry. If you have any of these,sedation dentistry can help, unless you have an unfortunate allergy to the sedation medication or are taking medications that interact with the sedation medication. Learn more about how to Calm Your Phobia with Sedation Dentistry. Yes. Sedation dentistry is very safe, but that does not mean it is completely risk free. Visit Dental sedation risks to learn more. Will I still need anesthesia during my procedure? Yes. Sedation for anxiety is not the same as anesthesia for discomfort. Sedation is typically administered first to alleviate any concerns you may have about anesthesia. Will I be able to drive myself the day of a sedation dentistry procedure? That depends. If you are taking oral conscious sedation, you will need to have someone drive you to and from your appointment. If you are having nitrous, we can hold you in our office until you are ready to drive yourself home. If you have more questions about dental sedation, please contact Dr. Michael Firouzian in the Columbus, Ohio area for a consultation.